It's about to get a whole lot fuzzier in the office. That is, assuming your coworkers are among the more than one million people expected to participate in Movember this month. Movember, a blend of the words "mustache" and "November," is an annual movement in which people ditch their razors for a month and grow mustaches to raise funds for prostate cancer, testicular cancer, and other men's health issues. It started as a small fundraiser in 1999 and has grown into a global tradition, spearheaded by the Movember Foundation, which has raised more than $559 million to fund 832 men's health programs in 21 countries. 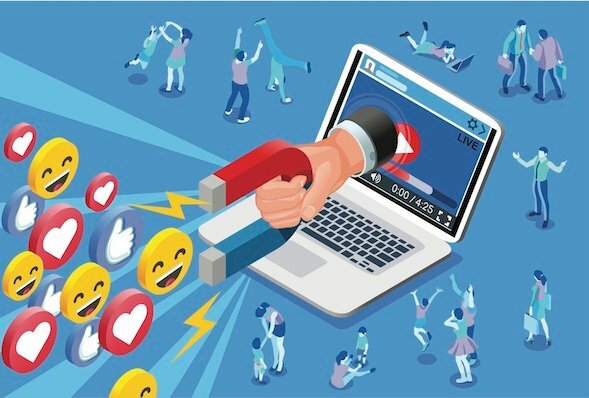 Fast moving cause-marketing campaigns like Movember and the recent Ice Bucket Challenge may seem to erupt out of nowhere and become viral through luck alone, but there are patterns behind every successful movement. 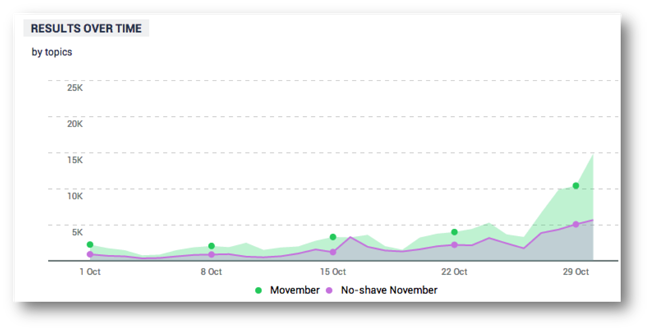 Using data from TalkWalker, a social analytics platform, we examined the social chatter around Movember to see what early lessons we can glean from the spread of this phenomenon. One of the most interesting findings about Movember is that it isn’t confined to November at all. While it may not have reached the fever pitch yet, Movember participants are out there early, setting the stage, readying their friends, and circulating the hashtag a full month in advance. Using Talkwalker data, we found that there were a full 203,500 mentions of the keywords “Movember” and “No Shave November” in the month of October across all social channels. The main channels people used were Facebook and Twitter: 92% of these mentions occurred on those two social networks. Though they were significantly less popular than Facebook and Twitter, Instagram and Flickr also had some activity. Since “photo evidence” is half the fun of Movember, we do expect the instances of Movember mentions on Instagram, Facebook, and other highly visual channels to increase significantly as November goes on. As you would expect, the volume of these mentions grew as we approached November. If you look more closely at the data however, this wasn't steady growth. There were a handful of spikes across the month that generated momentum-changing levels of chatter on both topics. “Whoa, what happened on October 17th?” That was the first question posed by my colleague and section editor Ginny Soskey when she saw the data. Indeed, there was a sharp spike in social chatter on October 17th for the phrase "No-shave November" that generated nearly 3,000 mentions in a single day. So what was it? A TV event? A sale on mustache wax? Turns out, it was Kian Lawley. Kian Lawley is a 19-year-old who has grown an impressive social following through the production of original YouTube content and vines. How impressive? Over 2 million subscribers on YouTube, 1.71 million followers on Twitter, and 1 million followers on Vine. Like me, you may not have had him on your radar, but a single tweet from Kian about Movember generated 2,918 retweets in a single day (now even more). Virality, thy name is Kian. The lesson here is not: “Hire Kian and Go Viral” (Though the Movember Foundation may want to send him a fruit basket). Rather, it's important to understand that there are pockets of influence everywhere and not always in the established channels. As a point of contrast, SELF Magazine also tweeted about Movember and saw six retweets. I'm not knocking SELF Magazine here -- they've got a huge audience already, so even without a ton of retweets, they're reading a ton of people. The point here is: Remarkable reach can come from unexpected sources. 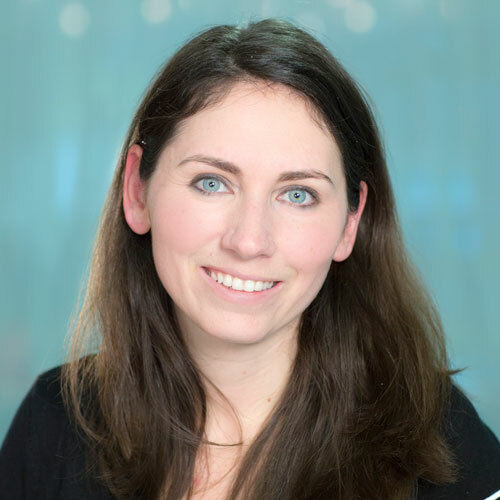 Understanding the long-tail of influence and working to incorporate leaders of all types into your communication strategy could drastically accelerate a campaign. Kian wasn’t the only accelerant of the Movember campaign last month. Across every channel there were a collection of moments that served to “level-up” the momentum in the Movember campaign. Below are a few of the leading posts for Movember virality in October. Let’s take a look at the characteristics of these posts for a moment. Each was an original spin on the campaign rather than a canned message from the foundation. In particular, College Humor and the Art of Manliness were both anchored by a unique piece of content that each respectively developed. In addition to being a flexible vehicle for creativity, Movember is also highly customizable as a concept. It can be personalized to the individual, as you saw with Kian’s post, or to a location as you see with the MLive and beyondblue posts. This ability to put your own personal spin on a message was also present in the highly viral Ice Bucket Challenge. These two factors are therefore important to think about when configuring a campaign that you hope to spread socially. How can you enable people to make it personal? And how can you enable them to get creative? Speaking of creativity, one pattern to note in the Movember campaign is the emergence of variations on the hashtag. Movember is of course the leading hashtag with more than 10,000 uses, but even a month before Movember began, other hashtags have started to populate, such as #BeardsOnBeards, #MadeInMovember, #FantashticFour, #BeScruffy, #MoBro, and #MoSister. Traditional “hashtag rules” may make you think that this kind of variance is a dilution of your brand. In reality though, there’s a real opportunity here. While your organization should lead with a primary, single hashtag, if new hashtags emerge on their own, you shouldn't shun them. They are a manifestation of the sort of custom creativity that will create new currents of sharing. For example, Movember Foundation could reply to the #FantashticFour hashtag with a photo of their own favorite four mustaches (I recommend including Zack Galifianakis and Nick Offerman). Bottom line: evolution in a movement is a good thing -- it keeps the energy up. Make sure that the creativity of evolved hashtags is noted and rewarded. If the Cause Goes Missing Is It Still Cause Marketing? One final pattern we noticed in the early analysis of Movember is the lack of both mentions of the cause and calls-to-action in the shared content. 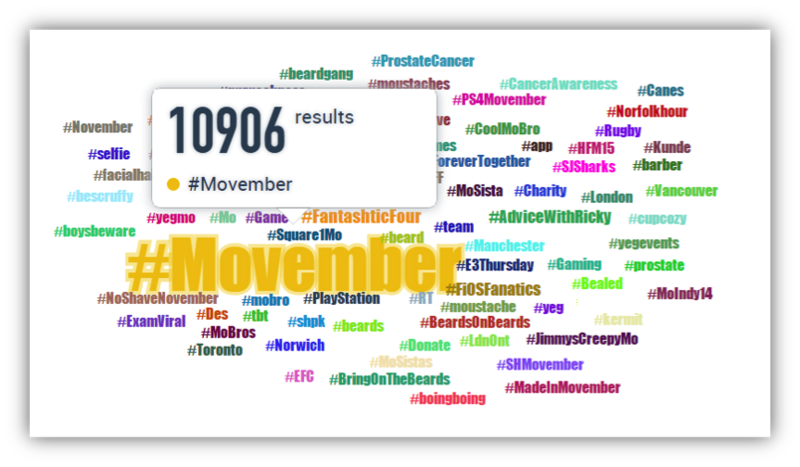 Only about 3% of Movember posts in October associated the word "Cancer" to Movember, and calls-to-action were almost nonnexistant. As a cause marketer wanting to raise awareness and drive action, this might be cause for concern. In fact a similar concern was raised by many during the height of the Ice Bucket Challenge. If a campaign goes viral, but the cause and CTAs go missing, can it still be called a success? Calling efforts like these a failure because they don’t include the word “Cancer” at the center of the campaign is equivalent to calling a popular company blog a failure because they don’t focus it entirely on the product they sell. 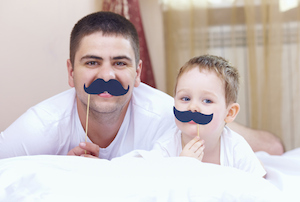 On the contrary, campaigns like Movember are shining examples of inbound marketing done well. Rather than forcing a direct ask on prospective donors, this campaign gradually introduces a wider audience to the cause through remarkable and highly shareable content. Will a smaller percentage of the "viral" audience decide to give? Perhaps, but 20% of $1 million is still more than 80% of a $100,000. And those who don't give may share -- even if they aren't fully educated on the cause. The numbers back this up. $2.7 million to $94.3 million -- That’s more than a 3000% increase because of a "lightweight campaign". The increase in donations, which the ALS attributed heavily to the Ice Bucket Challenge, included those from a striking 2.1 million new donors taking action for the first time. Now, the onus is on the ALS Association (and the Movember Foundation) to nurture these new-found donors and keep them coming back to support the cause -- not just the social campaign. But, any effort that expands the top of your donor-acquisition funnel this significantly has to be given due credit. 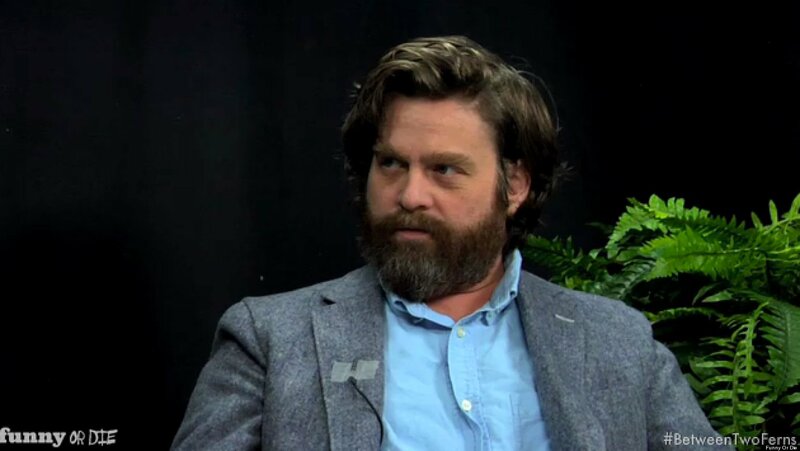 Thank you to Talkwalker, a social analytics platform for providing me with the data for this analysis and enabling me to write about Zack Galifianakis and Nick Offerman in the same post. Also thanks to Kian Lawley for being "what happened on October 17th" and spreading the word about a good cause.